If you need help getting your Windows PC or laptop repaired, you’ve come to the right place. 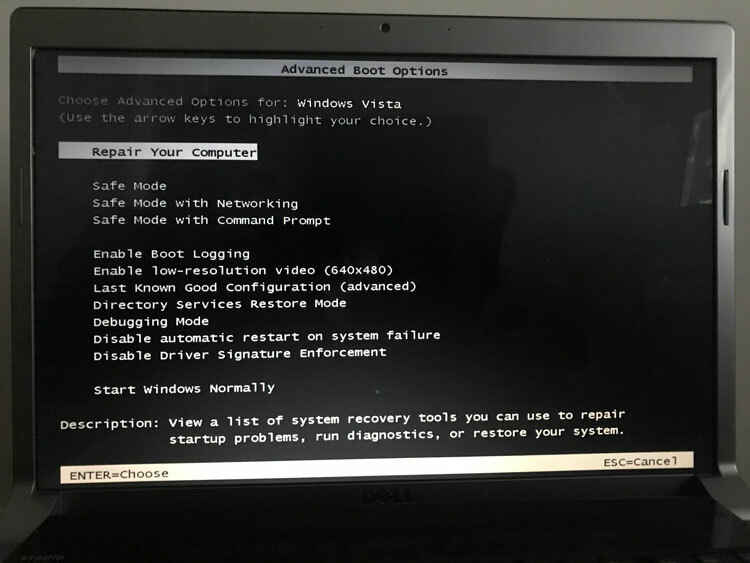 All our computer technicians are certified in troubleshooting Windows computers and laptops while also familiar with less common operating systems like Linux. 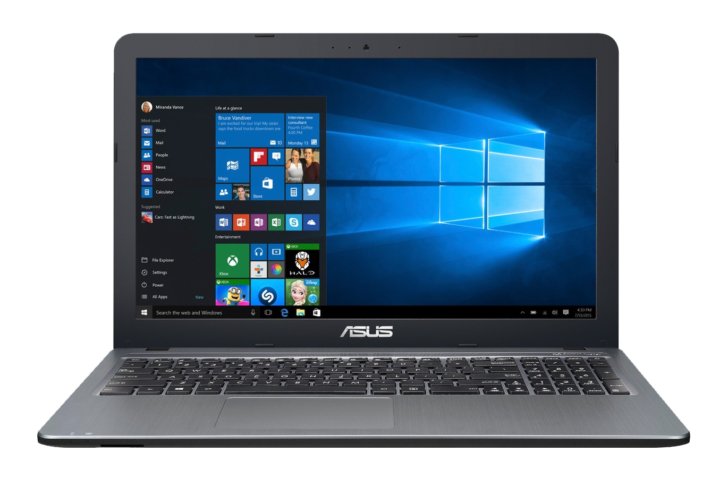 We have a wealth of experience, and can help with any brand or model regardless of its age, or the version of Windows you are running. 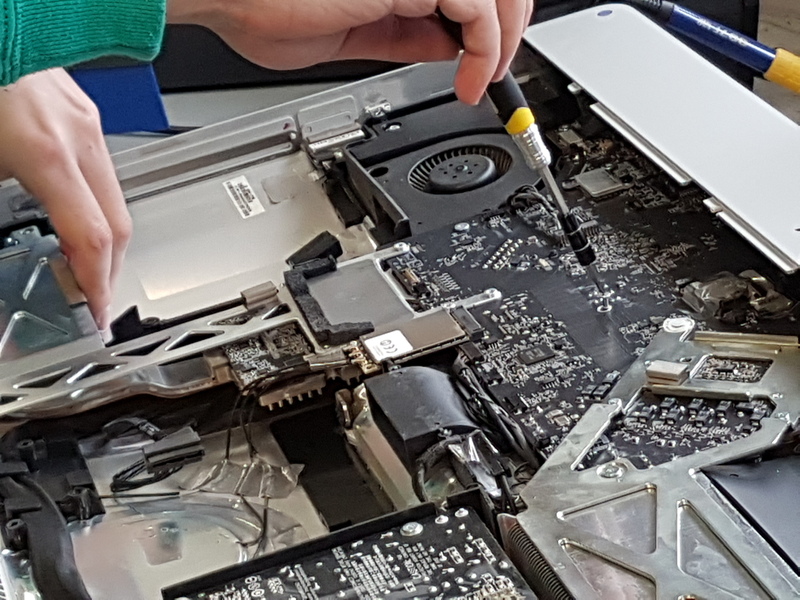 Our computer repair service is available for retail customers and local businesses. You are welcome to visit our shop in Surrey with no appointment needed, or alternatively please contact us to arrange an onsite visit to your premises. 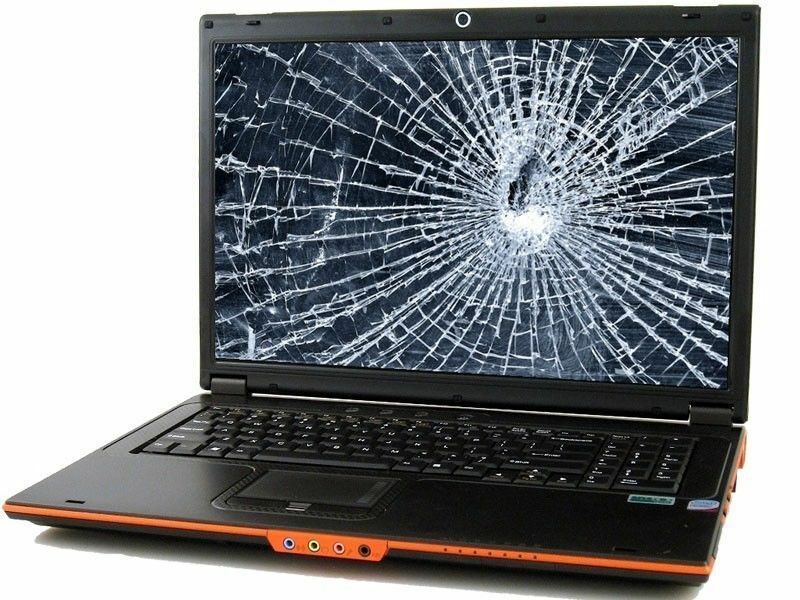 If your computer screen has started to break, or is fully out of action, get in touch with us. Most screens are available in house for quick replacement. Browsing the internet and caught a bug? Or perhaps you clicked on an attachment in an email from an unknown source? Unfortunately, there are a lot of malicious hackers around, bent on exploiting your personal information. 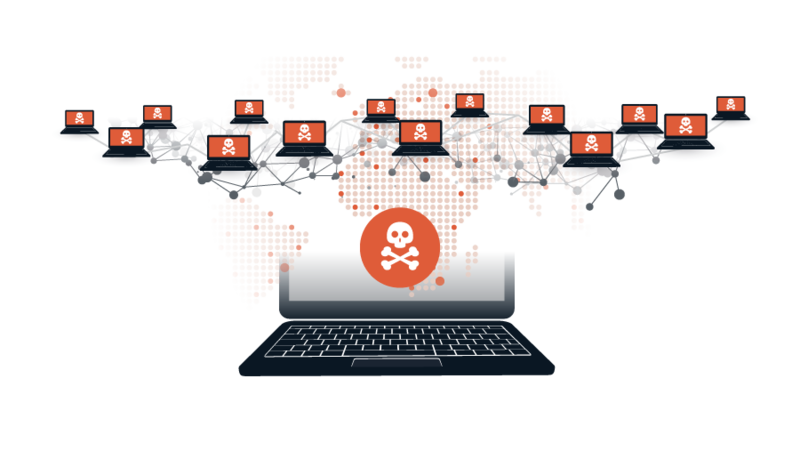 If you have a problem with a virus or malware infection, we can pinpoint the offending programs / files and eliminate them. Once your computer or laptop system is back up and running, we can then carry out a thorough cleaning process to help you get the best performance from your device. We’d also be more than happy to help advise on how to protect your devices from future attacks. Computer problems can be difficult to diagnose. Windows PCs and Laptops are complex ecosystems of hardware, software, peripherals, and networks. In order for your computer to function properly, everything connected to it has to be set up and working properly. Our computer repair technicians understand both hardware and software. If your computer issues are caused by failing hardware we will explain the problem to you using jargon free language. This will allow you to make an informed decision about repairs or replacement. Many of today’s applications have problems compatibility issues. Corrupt installs, or incomplete program updates that cause bugs can cause major headaches. Our diagnostic tools can help identify incompatible programs so that we can eliminate or reconfigure them. It is important that you keep both your applications and your Windows operating system up to date. Often security patches are discovered and these updates contain critical fixes to prevent unauthorised persons from gaining access to your laptop. We can help run diagnostic tests on your computer to make sure all your programs are patched and up to date. This will increase performance while also allowing you to browse the web safely. Eric and his team are true professionals when it comes to IT service and very efficient at making things work quickly. I had clear info on an iMac before I bought it, they downloaded all my files from Windows and converted everything for the Mac in no time and even helped me for a new start in learning the Apple language. Totally recommended for a fantastic customer service and prices.